Tall stature presents many challenges in life. It seems, however, that 6’11” Bill Walker never let his height hold him back. 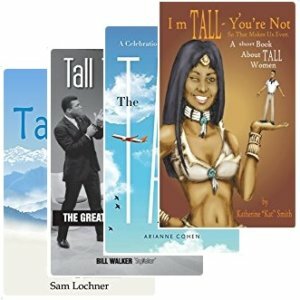 The result is a series of marvelous adventures which he has, to our education and amusement, documented in “Tall Tales – The Great Talisman of Height”, an engaging book for tall people. At one point in his career, Walker was a language teacher traveling South America without a visa. If sneaking around without a visa isn’t hard enough on its own, try doing it when you are 6’11”. He lost more money bribing officials and getting mugged than he earned teaching. How does such a big guy get mugged you ask? Well gunpoint knows no bounds. Walker has had more than his share of physical encounters, being beaten up multiple times for what appears to be no other reason than being extremely tall. He blames it on the Napolean Complex. There is no shortage of short dictators and serial killers, Bill demonstrates. He goes into length on 5’5″ Joseph Stalin, 5’6″ Napolean Bonaparte, and 5’8″ Adolph Hitler, and mentions the famous serial killers: 5’2″ Charles Manson, 4’10” Bonnie Parker, and 5’4″ George Baby Face Nelson. But don’t misjudge; Walker has no prejudice on height. His dedication for the book is to “… men and women on both the top and bottom ends of the Bell Curve of Height”, and he is a great adversary of heightism, both small and tall. A chapter in the book delves into his experience as a commodity trader first in Chicago and then in London. Your first conclusion when imagining a 6’11” guy in the trading mosh pit (before it all went electronic) might be that he had a huge physical advantage, could reach for more trades, and was more noticeable. However, consider that he had a really high center of gravity; the short guys could push his legs and prevent him from holding a good spot on the floor. Being a large target, he had endless encounters with other pit traders, to the point where he signed up for martial arts, but only to learn that the other traders were already enrolled! Nevertheless, he did manage to get by for 14 years as a commodities trader. 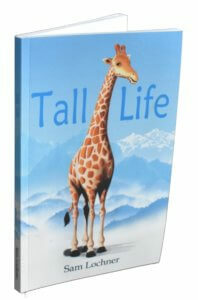 The book delves into the extraordinary and humorous aspects of the lives of great and famous tall people. 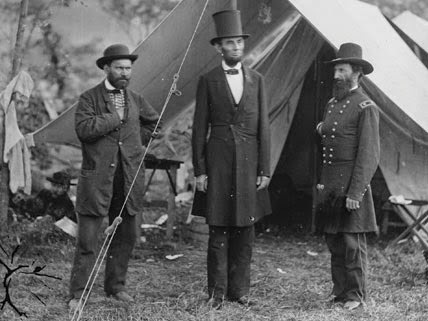 He talks about how 6’4″ Abraham Lincoln’s height influenced his demeanor, allowed him to keep his cool while hotter heads were losing theirs, and how height affected his image in the public eye. Walker describes how 7’1″ Wilt Chamberlain’s greatest sporting event wasn’t the record setting 100 points he scored in an NBA game, but rather the 20 000 women he claims to have had sexual relations with. Walker also writes about many other extraordinary tall people including 8’11” Robert Wadlow, the tallest human in recorded history, and NBA hall of famer Kareem Abdul-Jabbar (7’2″). I previously had no idea Kareem Abdul-Jabbar was a favorite Kung Fu student of Bruce Lee (5’7″). Check out the below video, it will make your sides hurt, with laughter that is. Walker takes us through the usual gamut of tall problems, from airplane seats and short beds to back pain and obnoxious and endless tall comments. He is witty and humorous in his response to tall questions: How do you find a bed long enough to sleep in? I sleep like a horse, standing up. “Tall Tales” is a grand story aptly subtitled, “The Great Talisman of Height”. It is positive about height, yet realistic about the challenges and implications. 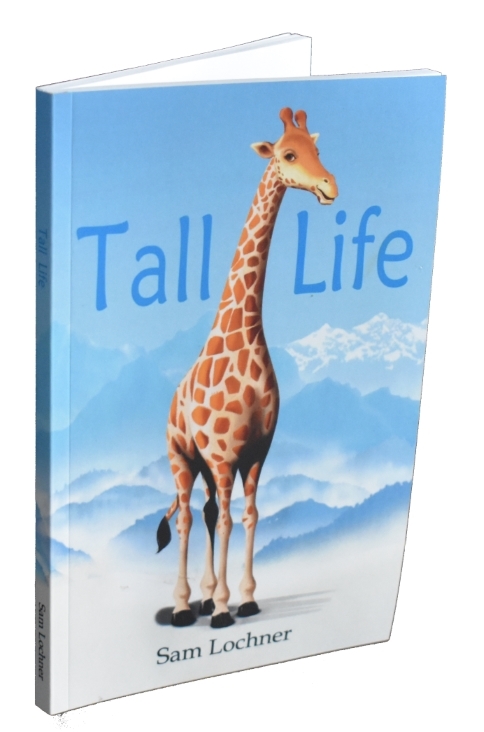 It is both educational and entertaining and a worthy read for talls, aspiring talls, and anyone interested in height.